The staff at Nalara Quality System (NQS) has had extensive experience recruiting for manufacturing and warehousing industries. We are familiar with requirements of the Automotive Manufacturing, Warehousing, and Quality Service areas. 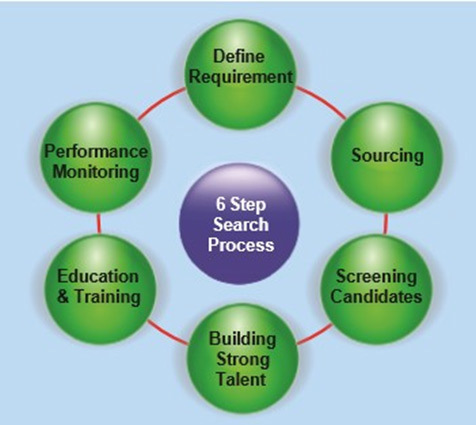 Our six step search process ensures we’re with you every step of way. We constantly built upon our pioneering approach through improvements to guarantee customer satisfaction.